These are our team members: our problem solvers, business advisers and wealth growers – people who listen, help, advise and make an exceptional cup of tea (a drastically underappreciated skill within the accountancy world). Geoff has many years’ experience of working with owner managed businesses, charities and associations, and individual taxpayers. 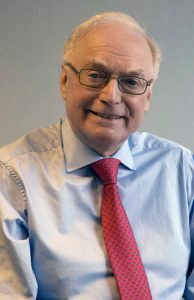 During more than 20 years as a partner in a medium sized City practice, his additional roles included acting as a charity trustee and providing forensic accounting expertise, including giving evidence as an expert witness in litigation cases, and 15 years as the practice finance partner. 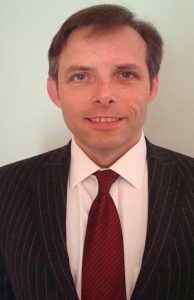 In 2001 he formed Hammonds Chartered Accountants to act for businesses and individuals throughout the south east. Since then the practice has gone from strength to strength, helping its clients not only in accounting and taxation matters, but also in business development and planning, business benchmarking, profit improvement and wealth management. Claire joined Hammonds in 2005. Prior to that she gained significant experience in merchant banking, shipping, insolvency, and e-commerce, and worked for one of the largest City practices. Since working in general practice Claire has helped several of our clients to streamline their administration, helping them to save valuable time. She is responsible for a portfolio of owner managed businesses, dealing with their accounting, taxation and other compliance requirements. Claire system tests and provides training on various software products including Sage and the firm’s free bookkeeping software. She heads up our cloud accounting solution for clients. Claire has first-hand experience of running an e-commerce business as she runs her own web based business. Richard joined in 2018 and is ACCA qualified. 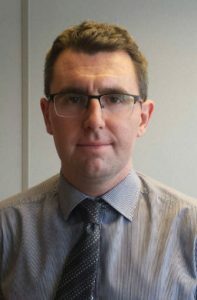 He has worked in different accounting firms in Kent and has experience of accounts preparation, personal and corporation tax, and audit for companies, charities, partnerships and sole traders. He prides himself on providing an effective and efficient service to clients and keeping up-to-date with developments within the accountancy industry. Outside of work he enjoys spending time with his family and friends and playing football and squash. 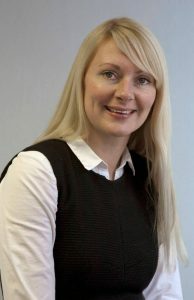 Rachael has been working in payroll for 15 years and holds the Advanced Practitioner Certificate in Payroll. She has varied and extensive national and international experience for large corporations, having worked on in-house payrolls in the finance and technology sectors as well as in the bureau environment. Rachael runs our payroll bureau, ensuring that our clients’ payroll needs are met and technical questions are dealt with, and provides a help line to those clients who run their own payrolls. 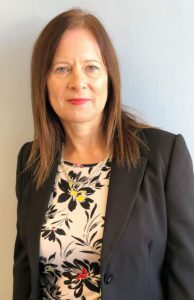 Carol Arnold joined Hammonds in June 2018 and has the role of Practice Administrator. During her career spanning 30 plus years she has worked in banking, retail and, more recently, accountancy practices. She looks after the day to day running of the practice and greets all our clients with a warm and friendly welcome. 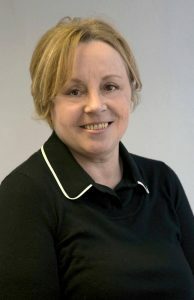 Carol takes pride in her attention to detail, organisational skills and her genuine passion for delivering an excellent service to all our clients. 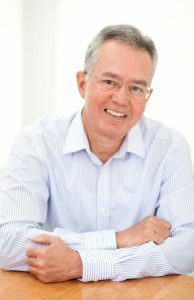 Glen is a Chartered Tax Advisor and has 37 years taxation experience, initially training with the Revenue, then working in various Top 20 City accountants, before forming his own specialist taxation consultancy in 2002. His expertise covers income tax, capital gains tax, corporation tax, inheritance tax, UK and overseas trusts, and dealing with Inland Revenue investigations. His approach is a pro-active one, including planning to reduce taxation liabilities and to increase clients’ wealth. He has a keen interest in keeping up to date and implementing the various changes affecting the accounting industry, including FRS102 and the new dividend tax regime. Paul began working in financial services in the late 1980s, gaining experience before joining his family’s financial adviser practice. In 2004 the practice joined Positive Solutions as a partner firm. Positive Solutions now has some 1,200 partners in total, and via its partners it provides the full range of financial service solutions. Paul is a general IFA with experience and expertise in family financial planning and advising directors and staff of owner-managed businesses. 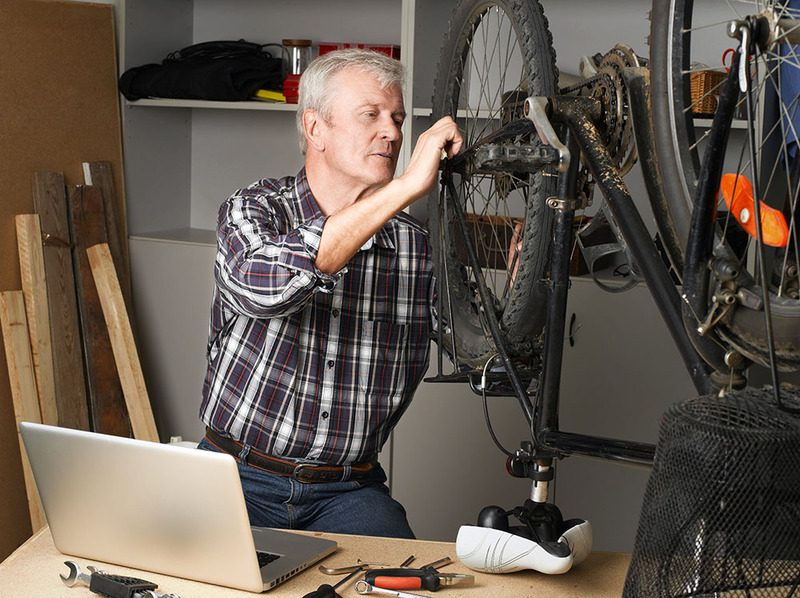 For larger company pension schemes he works with a corporate IFA within Positive Solutions, and via a vast contact list of trusted associates and colleagues has access to specialist advice such as a mortgage adviser and commercial funding.